If you're looking for guidance on finding corporate gifts, employee appreciation and other tactics you need to know about managing your business, you've come to the right place. 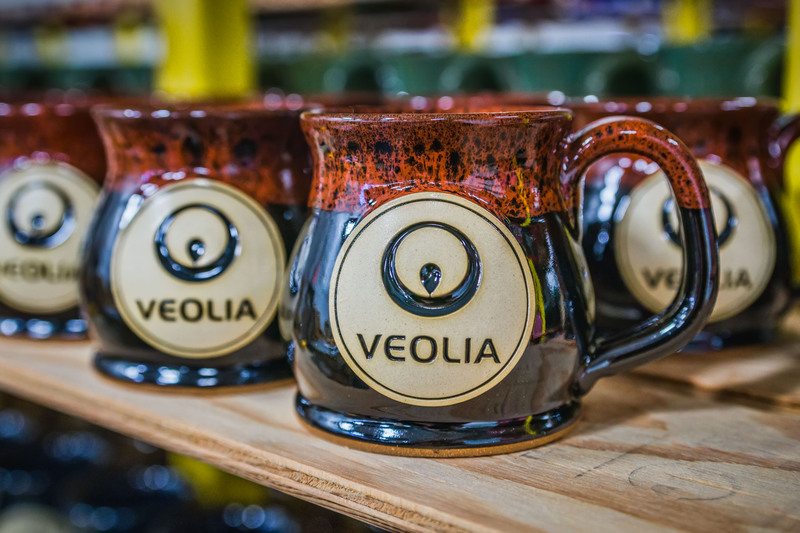 In this post, you'll find a list of all of our blog entries that will help you find guidance on how to improve the way your business runs, plus some opportunities for using our custom stoneware mugs and steins for promotional products and corporate gifts. This list will be updated periodically as we continue to publish blog posts to help you with your corporate needs. 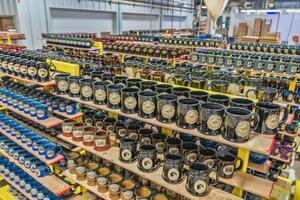 Check back for updates as they become available. Record numbers of Americans are leaving their jobs in search of better employment, making it crucial to use some tactics for employee retention. Losing employees in any way can seriously hurt your business and cost you thousands of dollars down the line in multiple ways. This article explains how it happens in depth. Wasted time is an epidemic in the workforce that can cost your business thousands of dollars annually. These tips will help you implement a better strategy to keep your employees from wasting time. Even without trying, most companies have at least a few areas where money leaks out in the form of wasted time or resources. These six tips show some simple was to start curbing waste in your company's time and resources. 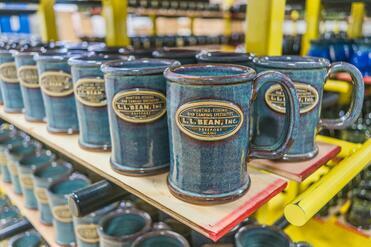 Made in the USA stoneware is the perfect promotional tool for everything from closing the sale to branding at trade shows and events.